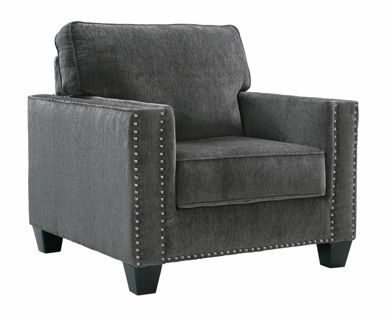 There’s nothing like a great chair to round out your living room design scheme. 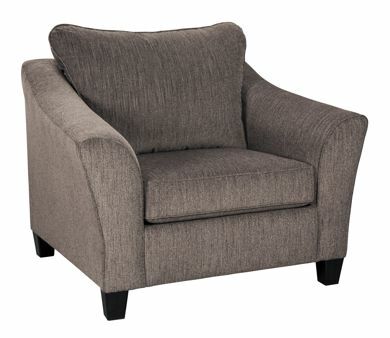 Whether you’re looking for a classic, comfortable chair or a more contemporary design, our living room chair collection has what you’re looking for. 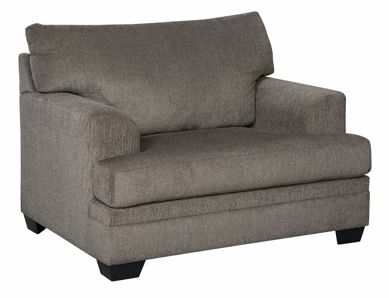 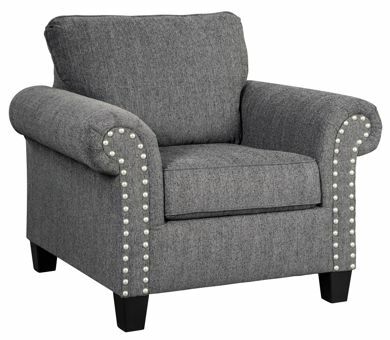 Stop by our furniture warehouse stores in the Carolinas today to see our living room chair selection for yourself! 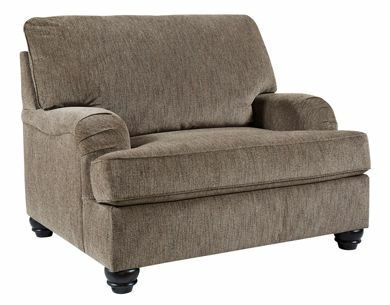 From top brands like Ashley Furniture and with excellent financing options, our living room chairs are great for your space and your budget. 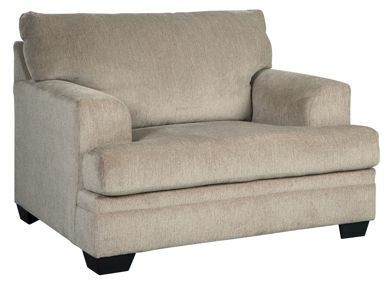 Visit us today at a Kimbrell’s home furniture store near you!